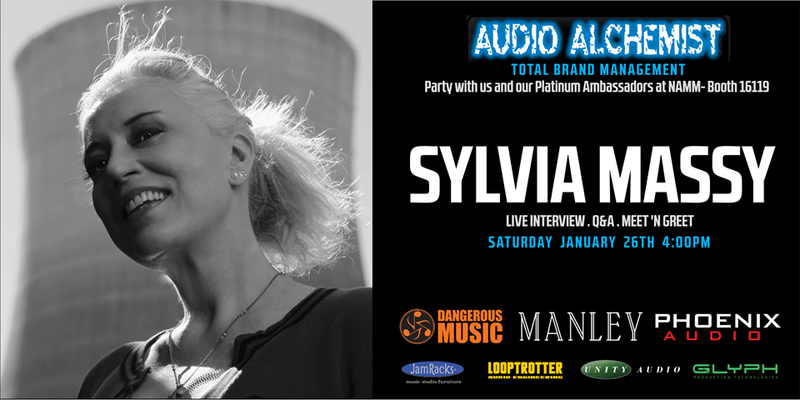 Are you ready for The NAMM Show? We have some incredible guests this year! 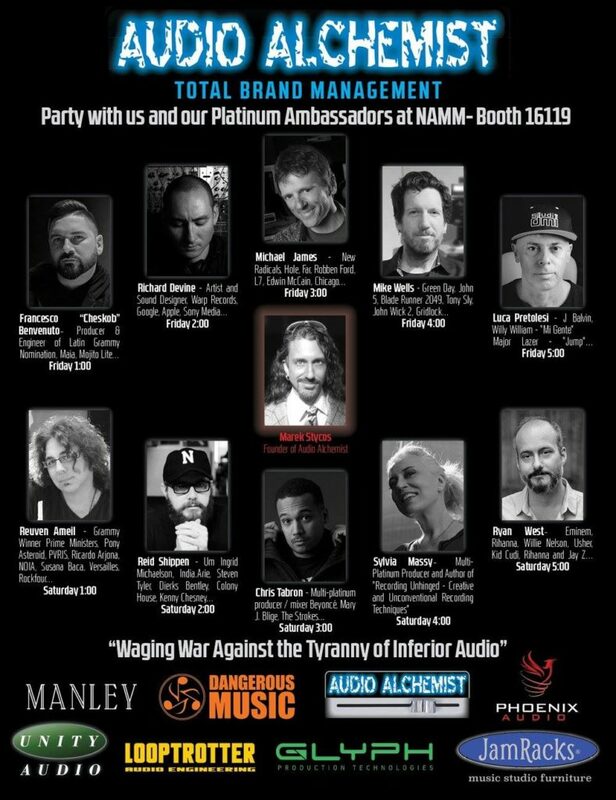 Come hang out with us at Audio Alchemist’s booth 16119!